Profiler is a lost soul in this planet, that analyses the Web in search of interesting things and shares his findings with the rest of the world via the Hubpages! 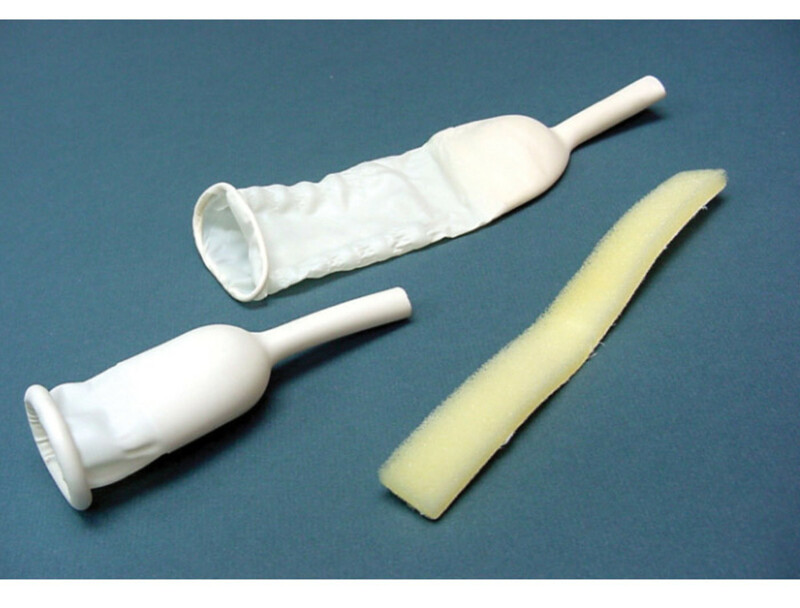 Find all you need to know about Male external urinary catheters (Condom Catheters). Definition, materials, sizes, shapes, how to use a condom catheter and common problems that you must be alert to!